In a country where academic grades are seen as a measure of success and potential, there’s a common misconception that students from the Normal streams in secondary school don’t end up doing well in life. But this particular Singaporean, who was from the Normal (Academic) stream, Isaiah Wong, debunks this. After ‘O’ levels ended, Isaiah couldn’t decide what to pursue and considered going to either the Accounting or IT diploma course or to go to a Junior College. Isaiah was also influenced by his father who “often tinkered with robotics at home” and eventually decided to enrol in Nanyang Polytechnic’s (NYP) Diploma in Information Technology. Speaking to the lecturers at the Open House that year gave him a good idea about the curriculum and his future prospects. The 22-year-old graduated last year and I was told that he did something unheard of for a poly student: he singlehandedly developed an algorithm to detect a type of ransomware called, Locky. 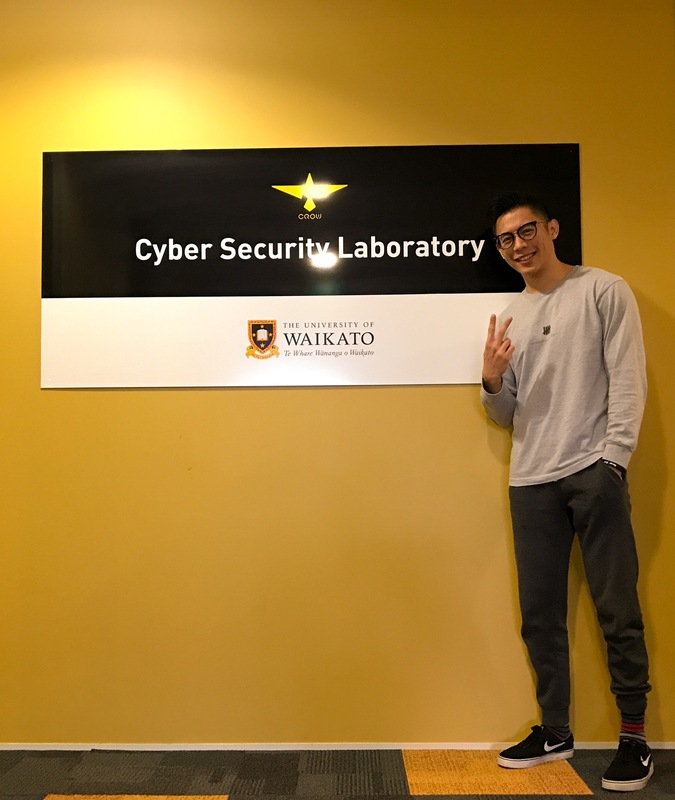 In his third year of study, he was nominated to go on an overseas internship programme at the University of Waikato, where he worked on his project called, Visual Progger. He was honoured to be chosen and jumped at the opportunity because of his keen interest in cybersecurity, and he even presented this project to then-Deputy Prime Minister of Tonga, Mr Siaosi Sovaleni, he told me. “Locky is a ransomware malware that was released in 2016 by email. The email would contain an attached Microsoft Word document with malicious macros – a type of computer virus – that puts a user’s computer data at risk,” he explained to me. Visual Progger is a cloud-based logging application that is used to get details on the source of computer processes that are running, these processes include applications or system background processes. According to Isaiah, it’s based on the existing Progger software described as a “kernel logging software” that’s developed by CROW, and Visual Progger integrates “meaningful visualisation” with its functions. The aim of Visual Progger was to allow users study the patterns, behaviour, and activities of malware and ransomware on the computer, showing the type of libraries it utilises, directories, and files it traverses to encrypt them, Isaiah shared. It was created to be visual and intuitive for all users, allowing them to extract data such as detecting ransomware in real time. “We simulated typical scenarios of a user falling trap to social engineering such as phishing through emails. […] These scenarios were re-enacted through a virtual environment where a user clicks on the malicious email which unleashes the virus,” he said. Isaiah is also the co-founder and CTO of Mpillow, an ergonomic pillow startup founded in 2016 by Darren Yeo. The company aims to “reinvent sleep” with their customisable modular pillows that are tailored to the user’s shoulder size, sleeping pattern, and preferences. His responsibility includes managing the e-commerce infrastructure, security, IT expenses, and providing advice on integrating e-commerce into the business. Isaiah also built everything from scratch — the front-end, business logic on the server, and cloud deployment flows. The e-commerce platform he made lets customers browse with ease, and seamlessly go from personalising their pillow to making payment to arranging for delivery services. Due to the customisable nature of the product, Isaiah said they have “adopted an iterative approach” to the website. 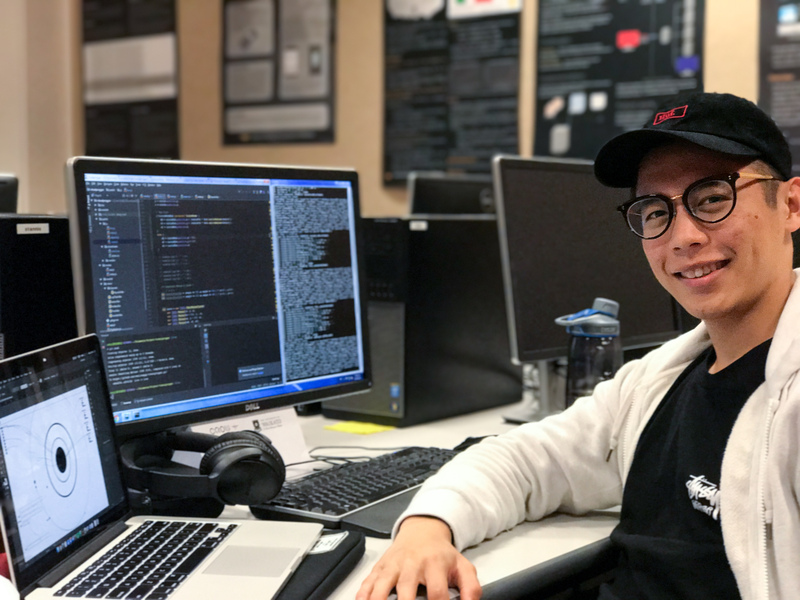 “This means that I publish and alter new codes daily in order to keep the e-commerce platform updated with the latest features and components,” Isaiah explained. He also experiments with various website layouts to keep improving customers’ user experience. 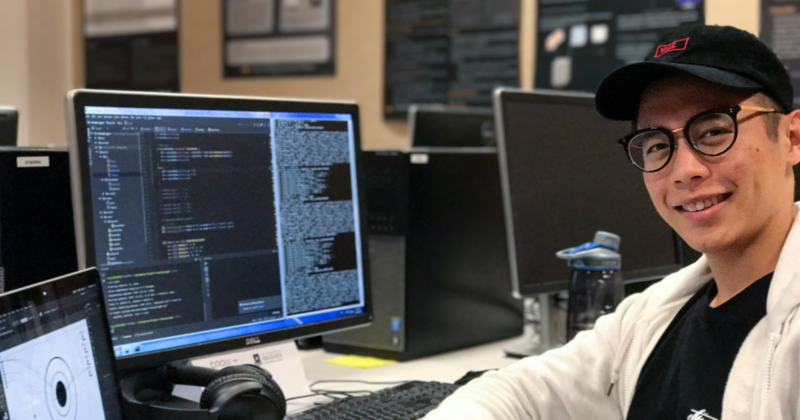 As this co-venture is his first project after graduation, Isaiah told me he made sure to develop a system that meets industry standards and be able to “withstand security and volume issues when the infrastructure is deployed”. “It was challenging when it came to the code writing and deployment process. But honestly, my time in NYP prepared me for this,” he said. “The knowledge and connections gained at NYP aided me in Mpillow’s technological developments. For instance, the projects at NYP provided me with the opportunities to lead teams, make discerning choices, and [give] constructive feedback,” he said. He is grateful for the help of his lecturers and his course manager, Mr Lee Chit Boon, who “constantly emphasised the importance of going beyond the curriculum”. Mr Lee also gave insightful advice on the website architecture and recommended industry service providers during the startup stages. “His experience and willingness to share helped me make better decisions for Mpillow,” Isaiah said. Mpillow has evolved from just being a single product with different sizes to becoming what it is now. “In terms of the technological developments, I developed a robust e-commerce system from scratch for consumers to seamlessly browse and purchase, and for administrators to easily monitor and manage the orders,” Isaiah said. The team also participated in fairs in Taiwan and Malaysia as part of business development. Customers can expect to have a wider selection of fabrics and fillings in future Mpillow offerings, he added. He believes that while excelling academically is important, there are other ways “NA students can excel beyond their school work”. “It is heartening to see Singapore’s education system moving its focus away from academic achievements, especially with the recent changes to the primary and secondary school systems,” he said. Isaiah thinks it will allow students to discover their interests and talents and will make our education system “more dynamic” and inclusive for all types of students. 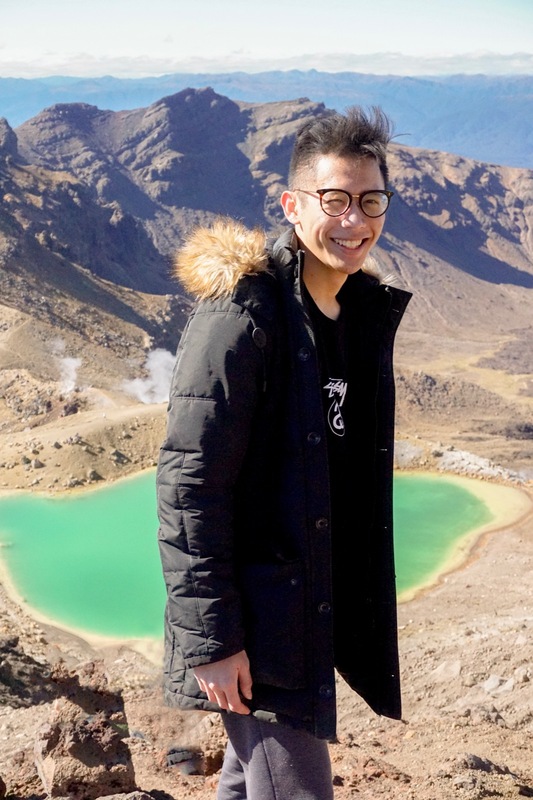 His unique path to his success so far has allowed him to experience New Zealand in a way a tourist wouldn’t typically be able to. “I went for classes and talks at the University of Waikato, met mentors from both Singapore and New Zealand and forged bonds with the locals who brought me on scenic road trips,” he quipped. Taking on his role at Mpillow also greatly helped him gain deeper insights and experiences in the working world.